The iPhone 8 has been rumored to come with a 5.8-inch screen but here’s the juicy bit; renders of the radically changed smartphone have been unveiled plus more information regarding the screen bump of the remaining two models. 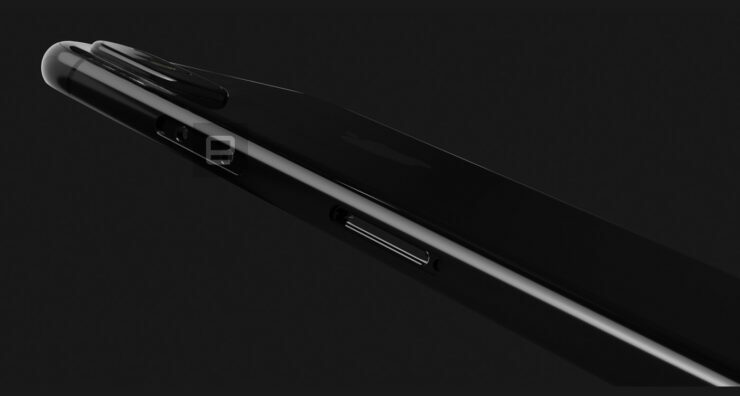 That being said, it is possible that Apple might be ditching the 4.7-inch iPhone model in the process. 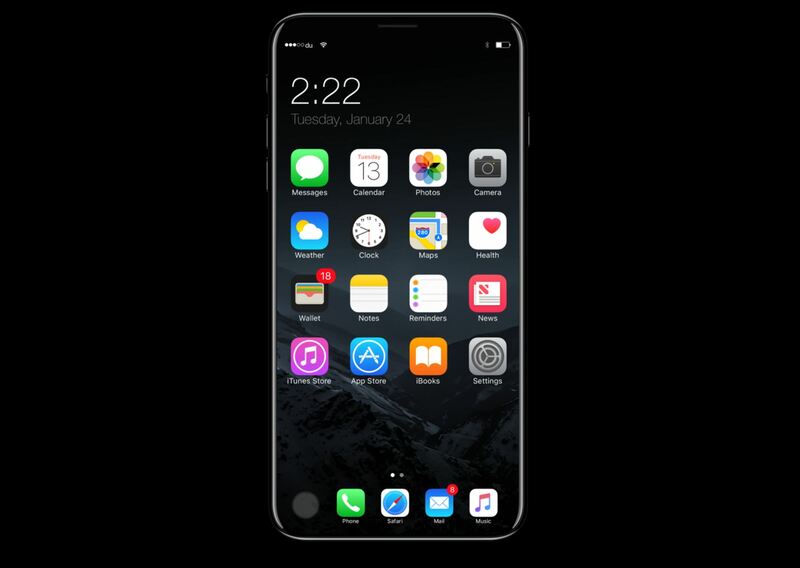 The renders of the iPhone 8 look quite similar to what we have seen in the form of concepts and other leaks. 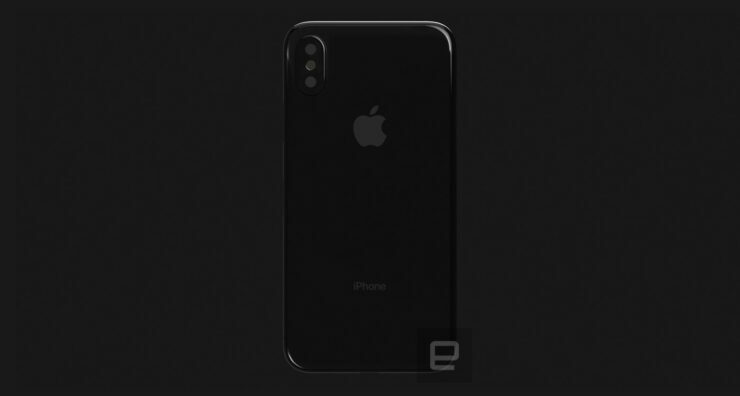 The vertically configured dual-camera coupled with the LED flash right in the middle is a constant reminder that Apple is set to change up the orientation of its optics when it announces the iPhone 8 in the near future. 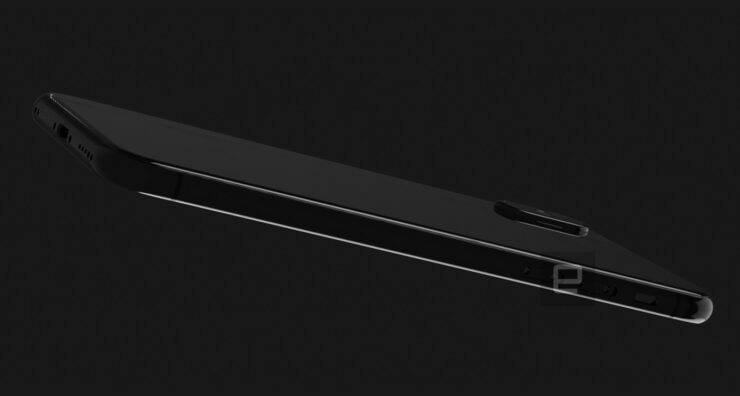 Engadget states that the back of the iPhone 8 will be covered by glass, allowing for wireless induction to take place. 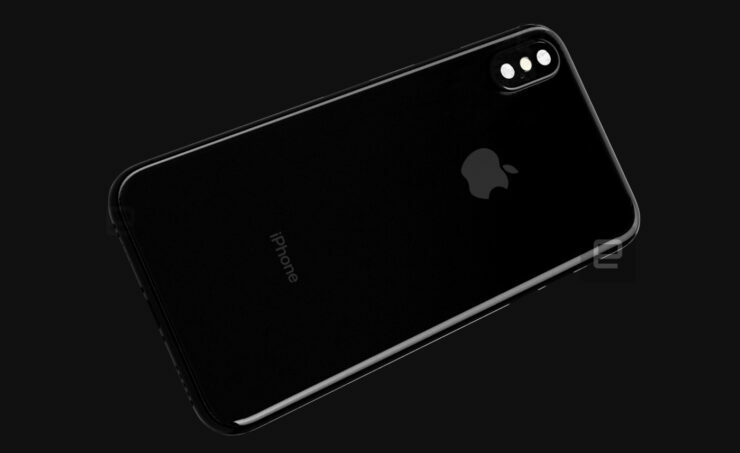 As you may have noticed, there is a noticeable camera hump at the back of the phone, suggesting that Apple aims to reduce the thickness of the device slightly, which may end up stocking up a smaller battery in the process. 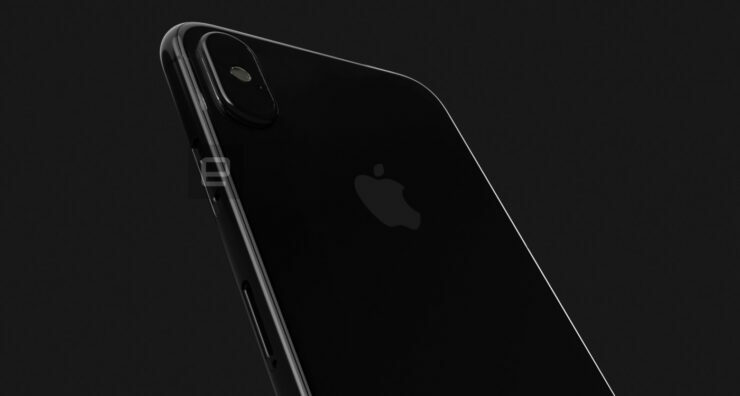 We’re still optimistic that Apple will make significant efforts to make sure that a large cell is present in all three models when it delivers its keynote during the month of September. 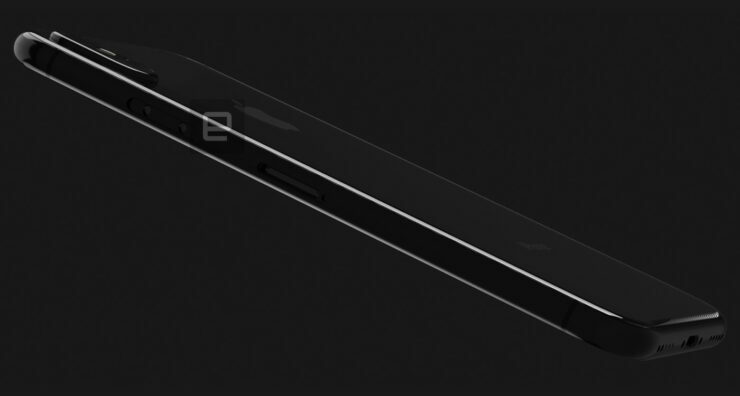 Another change that we can expect during the aforementioned month is the screen bump for all three iPhone models. 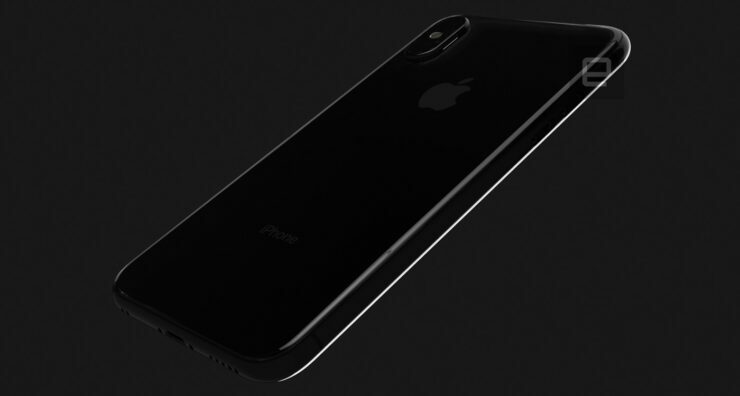 The iPhone 7s is expected to feature a 5-inch display while the iPhone 7s Plus could sport the same screen as the radically changed cousin. 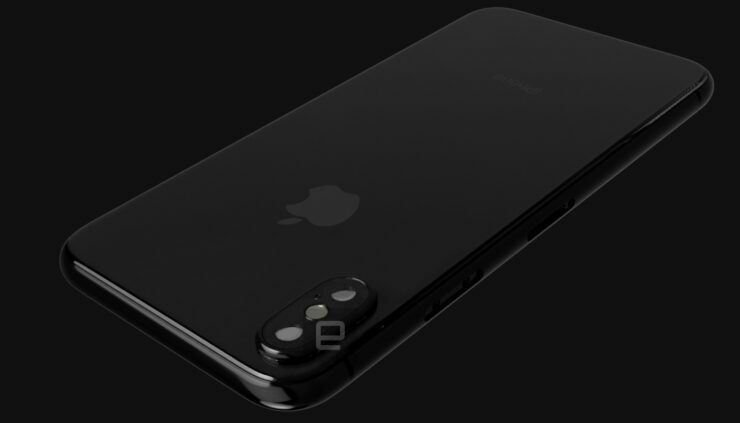 In total, we could be seeing two 5.8-inch iPhones later in the year, thus putting an end to the 4.7-inch lineup once and for all. Obviously, this is yet to be confirmed, so take this with a pinch of salt for now and you will continue to get timely updates from us in the near future.